The physical environment is our key center of attention, greatly enhancing our experience and quality of living. Peter E.
Our spaces are crafted for purpose and style. They function while complimenting the way you live, work, entertain and relax. The become extensions of you, your values, ideals and way of life. We provide materials and finishes based on their specific strength to match your unique needs. These elements include ease of maintenance, durability, value, code compliance, building safety and environmental health. They are purposefully suited to your location, use, lifestyle and budget. 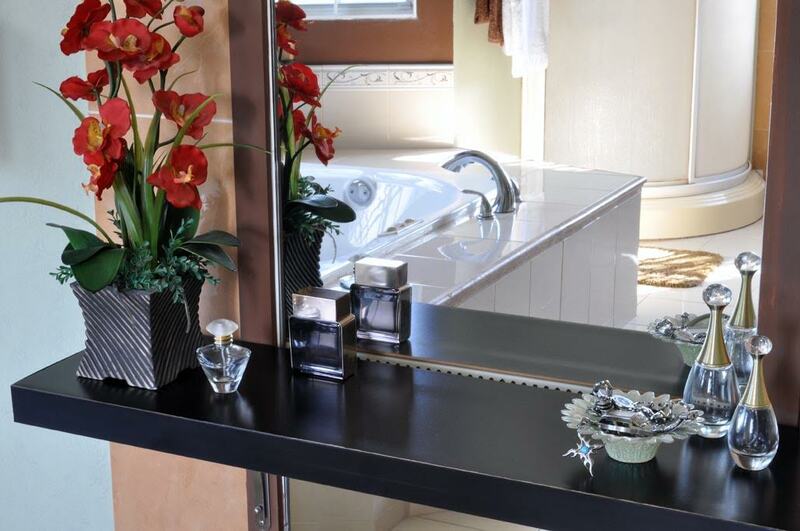 We excel in the simplicity of design, elegance in arrangements, order in layouts and clean lines. Our environments are conceived to engage the mind, body and spirit. They possess their own personalities that support, pamper and interact with you. We use our professional relationships with Building Professionals, Tradesmen, Suppliers, and Artisans combined with our professional communication, our knowledge of building laws, materials and construction practices to help save you money by avoiding costly mistakes and maximizing the value of your investment. 5. LONGEVITY – A durable well designed space, engenders quality living and walls filled with decades of memories! Our Timeless Durable Designs forge beautiful, functioning spaces that defy time. Cook, entertain, converse, relax, share passions, love and memories in an intimate space for years to come. 6. UNDER-DESIGN – It’s not a museum – it’s the stage where your life unfolds. Our spaces are magazine worthy. They’re visually arresting, yet practical and comfortable; a reflection of you. They are designed to be lived in. They invite, nurture, rejuvenate, inspire, and even withstand your abuse. They appeal to your senses and fuel your lifestyle. Make an appointment today to see how we can implement these elements to help your space enrich your life. Or feel free to simply call us with any questions.